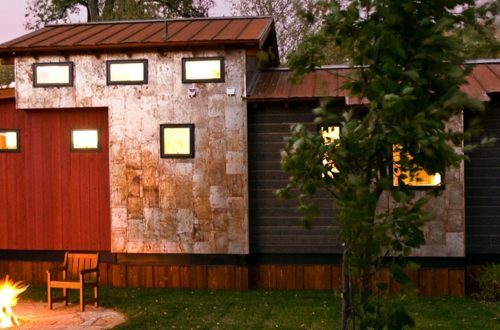 Your own “Private Idaho” awaits you at Meadow Creek Resort and Spa, where you can enjoy a “View with a Room”. Bill & Peggy Hart from Meadow Creek Resort & Spa in Stanley, Idaho have become part of the Wheelhaus community. 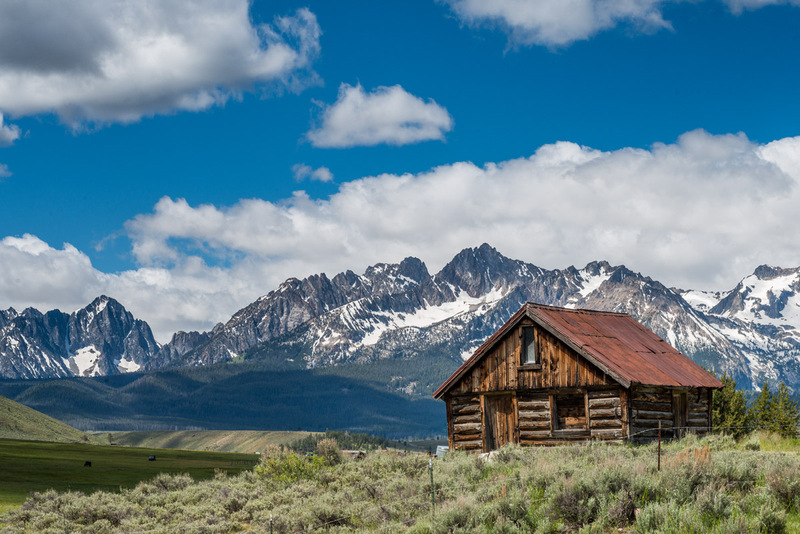 Stanley lies at the crossroads of three scenic byways at the very heart of Idaho’s Sawtooth Mountains. Its unique location offers visitors an off-the-beaten-path experience in one of the most pristine, scenic, untouched wilderness areas in the United States. 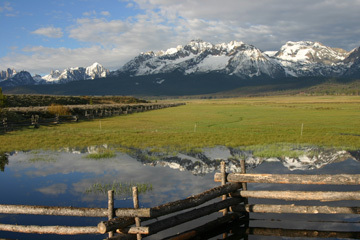 The mighty Salmon River flows through it and originates high in the Sawtooth Mountains. The mountains themselves are a spectacular beauty, with 10,000 foot plus peaks. 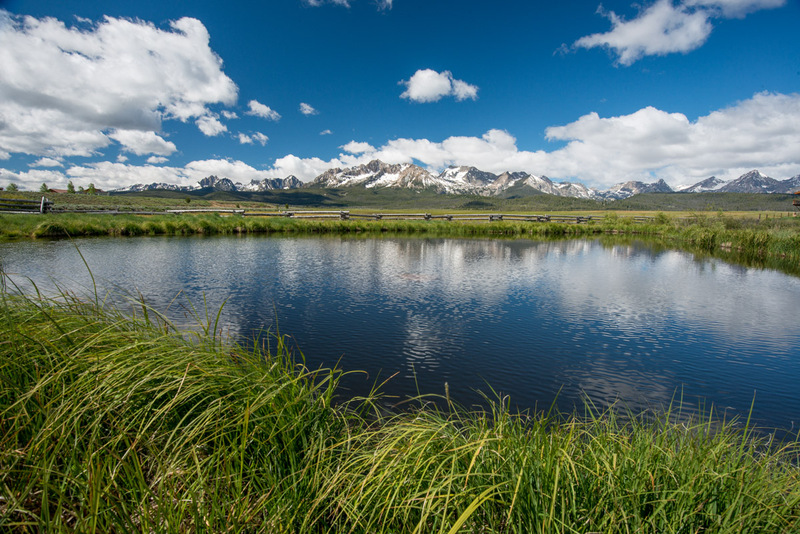 They are filled with alpine lakes, wildlife, and abundant foliage. Hiking, white water rafting, mountain biking, fishing and all things outdoors is what we are all about. 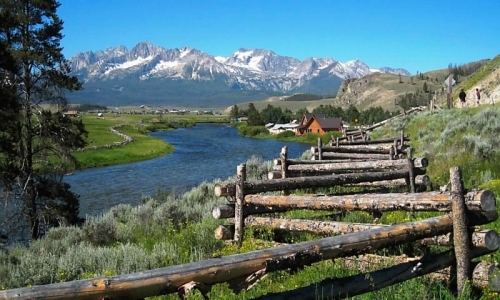 Warm summer days and cool, crystal clear nights are typical for this high mountain valley (elevation 7,000 feet). 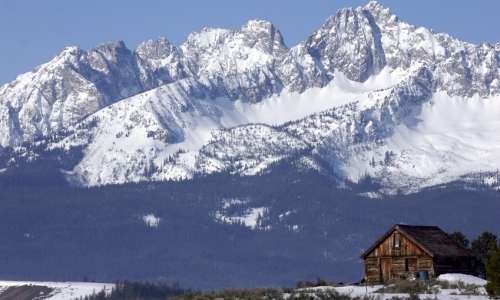 Stanley is just a short one-hour scenic drive from Sun Valley and only 3 hours from Boise. 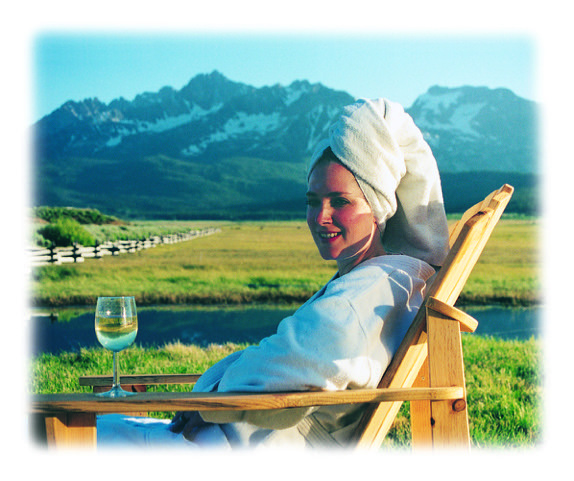 Nestled beneath the jagged peaks of the Sawtooth Mountains, you can enjoy a luxurious spa experience at Meadow Creek Resort and Spa while staying in your own private vacation rental cabin. 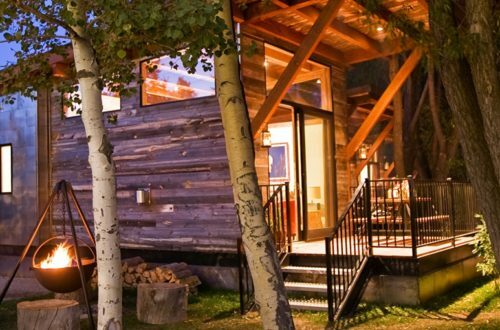 After a day of soaking in one of the nearby hot springs or riding one of the many mountain bike trails, you can come home and cook your own meals or enjoy one of the many local restaurants in the area. 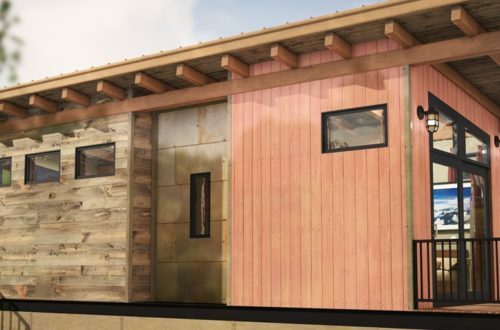 We are converting our present motel into a 9 unit resort, where individuals will be able to purchase their own vacation rental cabin as part of our tiny house “hotel” project. We are offering two models to choose from: the Sawtooth (Wedge) and the White Cloud (Caboose), which are both built to Wheelhaus’s high standards and quality craftsmanship.  Our “on-site price” includes the majestic views of the mountains from your deck and all of the infrastructure costs associated with developing the property, which includes: water, sewer and electric hookups, landscaping and site preparation. 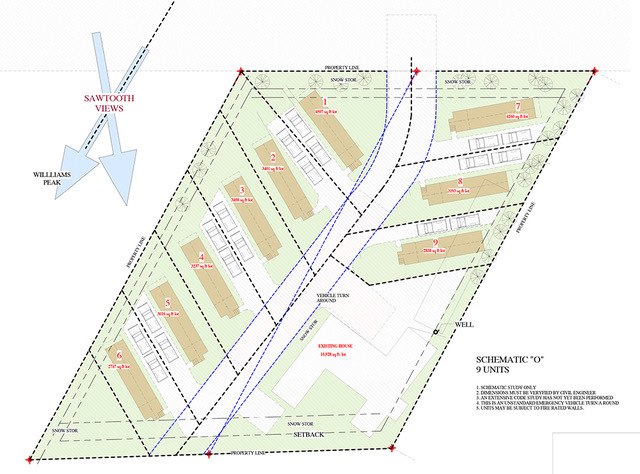 Each unit will be on its own private, leased lot with approximately 3,000 sq. ft. of space surrounding your 400 sq. ft. tiny house. All lots come with a renewable 20-year lease and will have strict CC&Rs and an organized HOA to help protect your investment. Property management services will also be available for a small fee. Spa, wine bar, and common area with picnic tables on property. Hot springs, hiking, fishing, whitewater rafting, mountain biking, and other outdoor activities nearby. Property management for an additional fee. Water, sewer and electric hookups available on the lot. An on-site Wheelhaus Wedge model unit is now open for tours. Schedule a tour today or inquire for more info about this Wheelhaus community. If you have a tiny home community, RV park, ranch, or development that you would like Wheelhaus to be a part of please contact us today. We would love to talk about your project, assist in planning and site layout, and start another Wheelhaus community. Please call or email us today to discuss the opportunities.